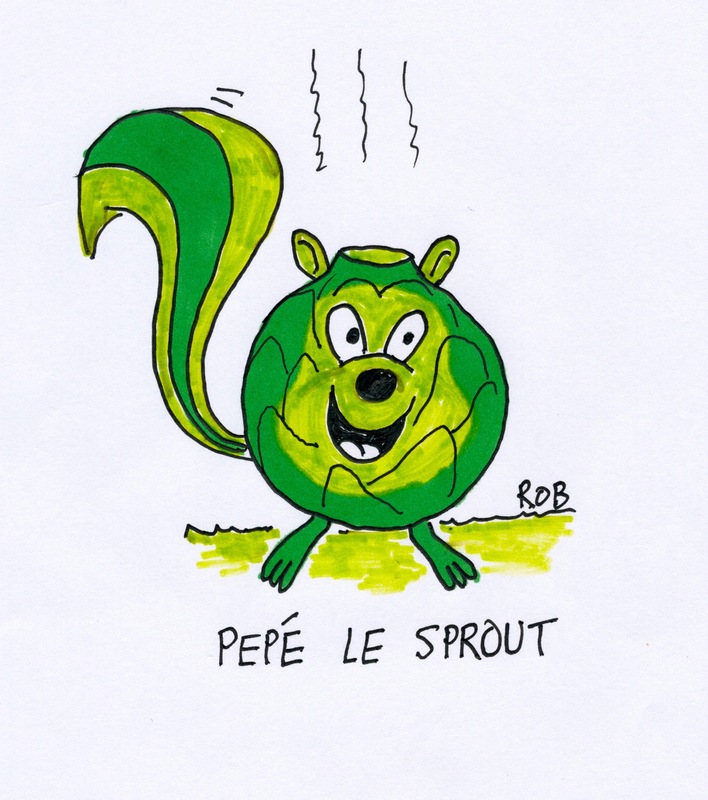 Yes, by a narrow majority – “Pepe le Sprout” is this month’s winner. Yay!!! I voted for little Pepe. 🙂 He brightened my day.